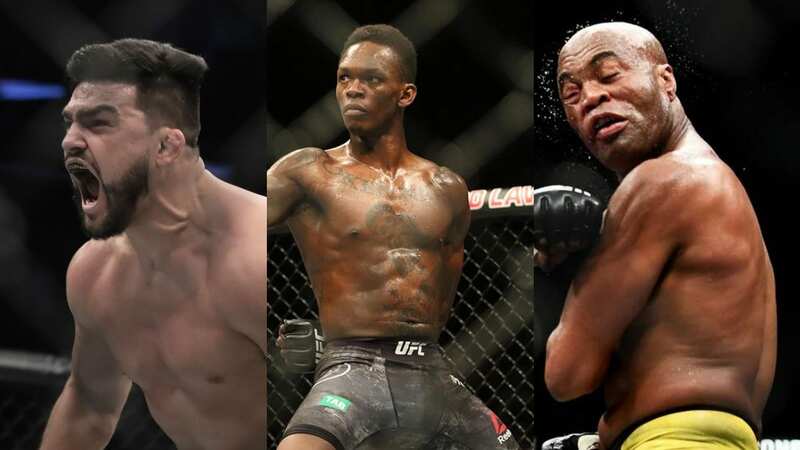 Kelvin Gastelum rips the performance that rising title contender Israel Adesanya put on in his latest fight. 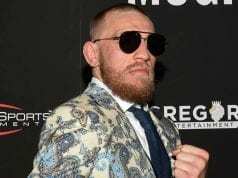 The contender scored a decision win over former UFC middleweight champion Anderson Silva in the headliner of the UFC 234 pay-per-view event. This event took place on February 9, 2019 at Rod Laver Arena in Melbourne, Australia. 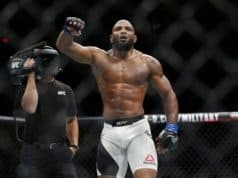 Following this show, the top contender made his case as to why he should get the next title shot at UFC middleweight champion Robert Whittaker. This comes after the original main event for UFC 234 – Whittaker vs. Gastelum – being scrapped at the last minute. Some people think that Adesanya should be next in line for a crack at the title despite Gastelum being the clear cut #1 contender. While doing a recent interview on ‘Ariel Helwani’s MMA show,’ Gastelum made it known that he doesn’t think the performance of Adesanya was title-worthy. The reason for his mindset is due to the fact that the young buck didn’t finish the old lion. “He beat a 43-year old Anderson Silva,” (H/T to MMAMania). I’m not sure that’s a claim for a title shot. 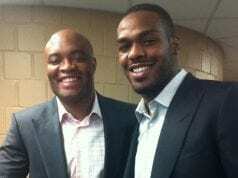 But if the UFC decides he’s No. 1 contender and gets to skips the five guys in front of him, then so be it. I guess I will fight the No. 1 contender and defend my title,” stated Gastelum, holding firm with his stance that he is the UFC’s 185-pound champion by way of forfeit.